Update the Interior for your Alfa Giulietta with this Stylish and Genuine Alfa Romeo Giulietta Dashboard Cover Trim Kit in Ice White. Suitable for RHD Alfa Giulietta's only. Why Buy a Genuine Alfa Giulietta Dashboard Cover Trim? 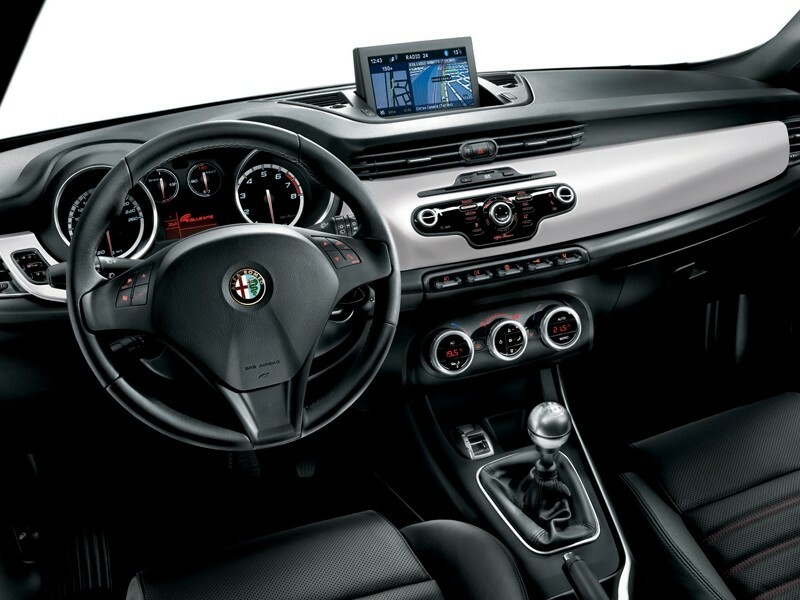 Will This Alfa Giulietta Dashboard Cover Trim fit my Car? This Alfa Romeo Giulietta Dashboard Cover Trim is suitable for RHD Alfa Romeo Giulietta. 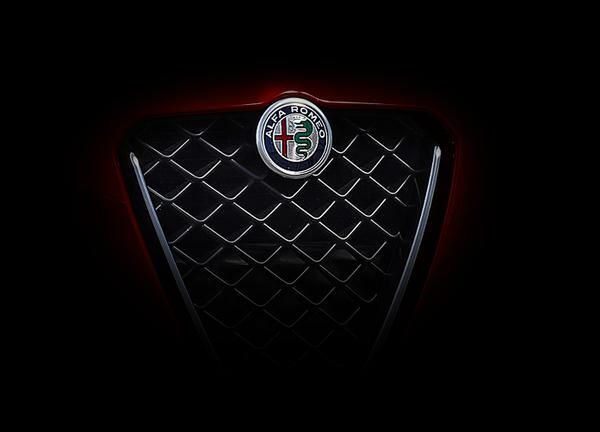 If you are still unsure whether the Dashboard Cover Trim will fit your Alfa then please click here to email us with your chassis number.